Joan King, Peak Performance Strategist, Master Sports Hypnotist & NLP Practitioner, is the founder of POSITIVE MENTAL IMAGERY, a mental sports consulting firm. Her academic background includes a B.A. in Psychology from the University of Vermont. She is Board Certified by the National Guild of Hypnotists in Sports and Clinical Hypnosis. 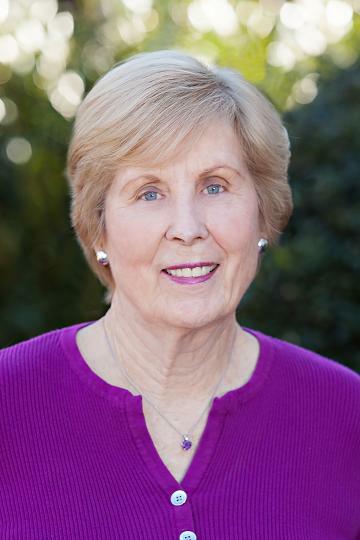 Joan's professional sports background includes certification with the Professional Ski Instructors of America, the Professional Tennis Registry of the U.S., and as an award winning high school tennis coach. She has taught sports as an Adjunct Instructor at community colleges in Ohio and Florida. 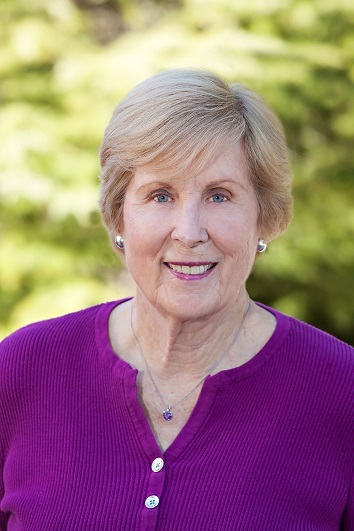 Using 25 years of research and training in the psychology of improving sports performance, and over 57 years of personal golf tournament experience, Joan coaches golfers internationally in the most advanced proven mental strategies. A low handicap senior amateur golfer, Joan competes in national and international championships. PMI is dedicated to helping athletes realize their potential through accessing the abilities that they have seen occasionally and know they have. PMI training has helped hundreds of amateur and professional golfers to understand and manage their mind-body-spirit balance. PMI's new programs reflect state of the art research and mental training methods such as those used in the Swedish Golf Federation's exceptionally successful national program that produces world-class golfers. PMI coaching includes hypnosis, NLP and other mental rapid change modalities to reprogram self-sabotaging limiting thoughts and emotions into self-empowering successful beliefs. 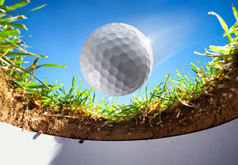 PMI mental techniques enable golfers to play golf effortlessly, free from distractions, trusting their swings, confident, with improved focus and concentration, and enjoying the game much more! Play in the Zone with Joan!